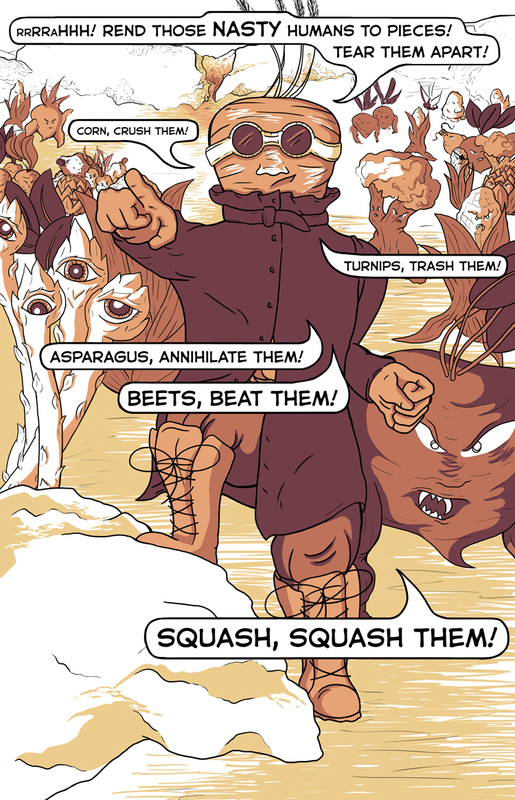 “Squash, squash them!” This is hilarious. Great art on the scenery, too! Found you guys through an ad on my site – so your adverts are working, just so you know! Thanks! Glad you like it. This is early on–Sam’s art gets better and better.